CCDVTP: A Marketing Concept by Philip Cotler! Philip Kotler has described a concept of the changing trends in marketing, the new mantra which he calls CCDVTP, Create, Communicate, Deliver the Value to the Target market at a Profit. Cotler believes that things aren’t the same as they used to be in the corporate world, and with time organizations have to change the way they treat their customers, as they have to gain more customer loyalty and commitment. Today organizations need to offer better innovation and quality to their customers and value their feedback. Brand management has become the base of everything, it is not only the logo and packaging anymore, but it is everything they do, the way they behave, the way customers perceive about them and their products, for that reason organizations have to be very careful about their brand management. Create means product management. In the past organizations used to do everything secretly. When a company was making something new for their customers, they used to do it quietly, so that nobody could copy them. Organizations used to make the new products with the help of their scientists and engineers, and ask the marketers and salespeople sell it. But now things have changed, as when the internal scientists are not able to give organizations the solution or the needed innovation, organizations utilize external scientists that may already have the innovations needed. This increases the number of resources for that organization. Open innovation, open technology, is a new belief, as the best idea can come from anywhere. Communication which is also known as Brand management, in old times simply used to mean packaging, inventing a name, a logo. Today it is what you are all about, it’s a promise that effects on everything you do, the way you act when you reach your customers when you try to communicate. In the past companies tend to simply focus on attracting peoples’ mind and heart. The new direction is that companies focus on peoples’ mind, heart and spirit which is more than narrow to your own interest. Organizations today try to create an everlasting relationship with the customers by showing that they care about the society, about the world, about the environment. What Makes Kotler’s Idea so different? Most of the authors today simply describe the concept of product management, like the old way. Making your products secretly, keeping the operations hidden that your competitors shouldn’t know about. But according to Kotler, the new way of product management is to open things up. Kotler focuses more on “Product Planning” i.e. users perspective whereas other authors consider “Product Marketing” as well i.e. they more think from Buyers’ point of view. In case of “Brand Management”, many authors still believe that brand management is just packaging and logo designing of a product, but as Kotler defines it, “it everything we do “it is much more than just packaging, it is how we behave when we meet the customers, other authors also consider “Price” as the core element in Brand building, Brand positioning etc. 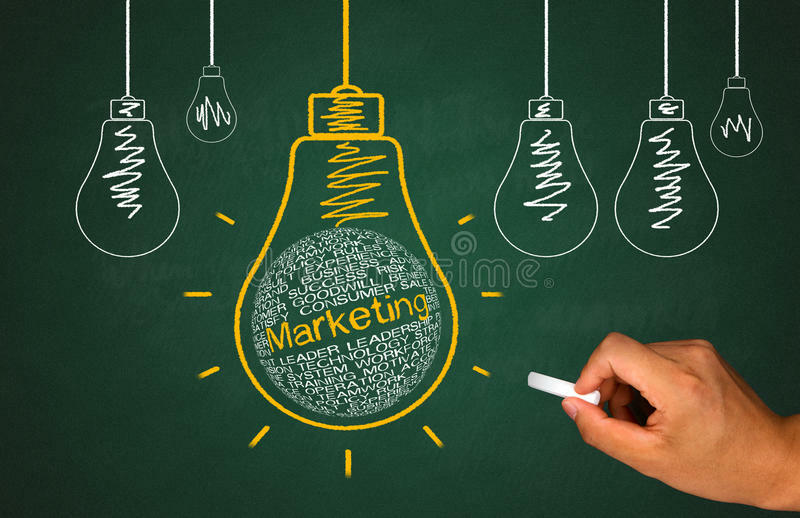 To learn and understand the new idea of marketing, there are several renowned essay writing service UK, which are providing help related to the brand management concepts to young aspiring marketers. This can provide great help to the students of marketing in the UK.